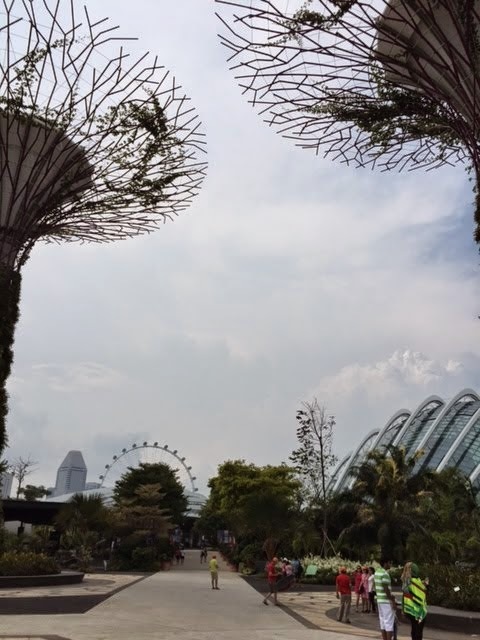 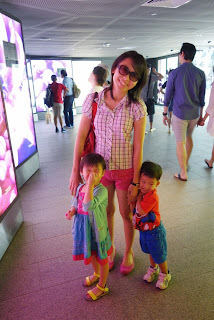 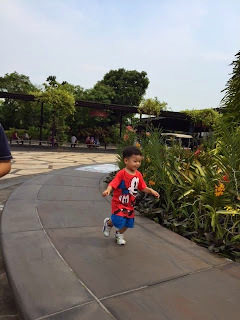 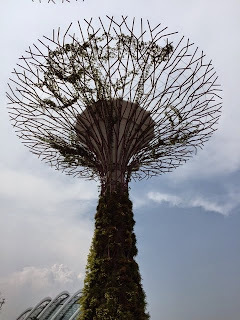 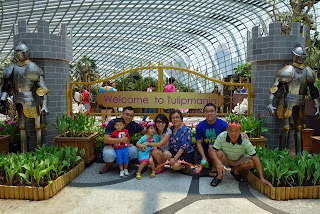 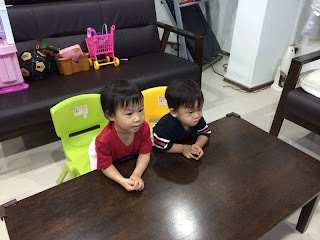 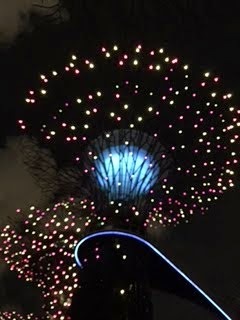 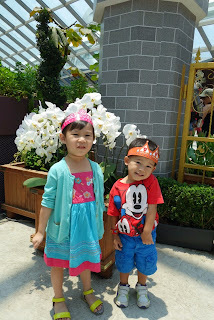 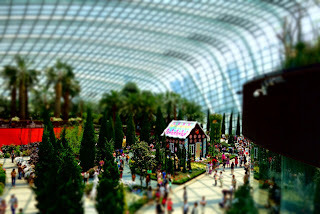 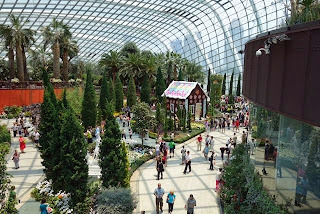 The last time we visited Flower Dome @ Garden by The Bay is about 2 years plus ago, when I am still pregnant with Justin... Time flies, boy boy is now 28 months old, big boy already. 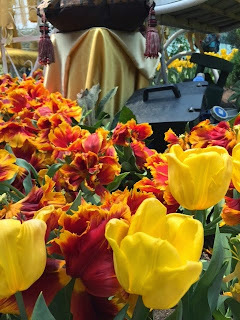 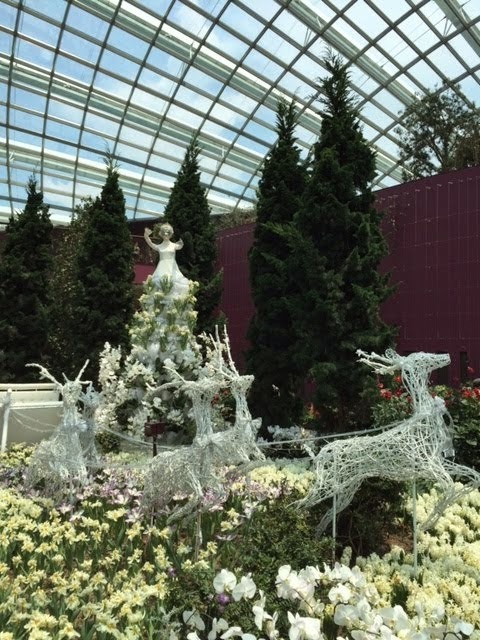 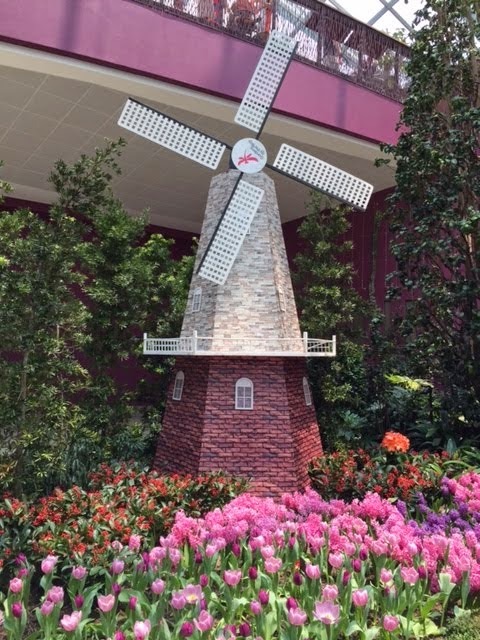 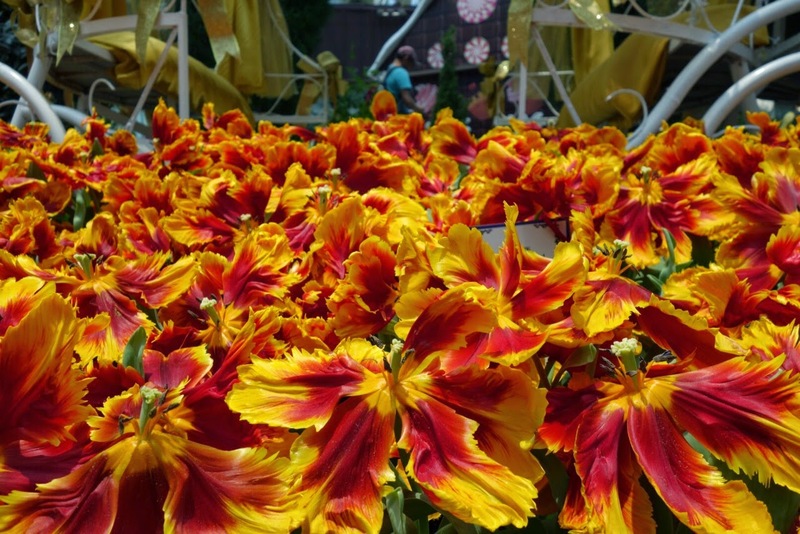 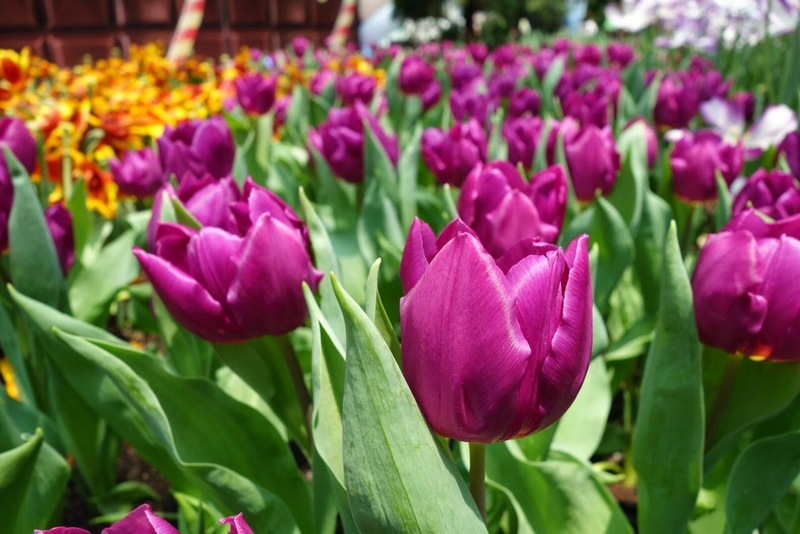 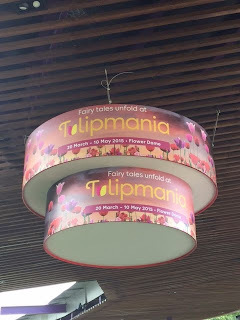 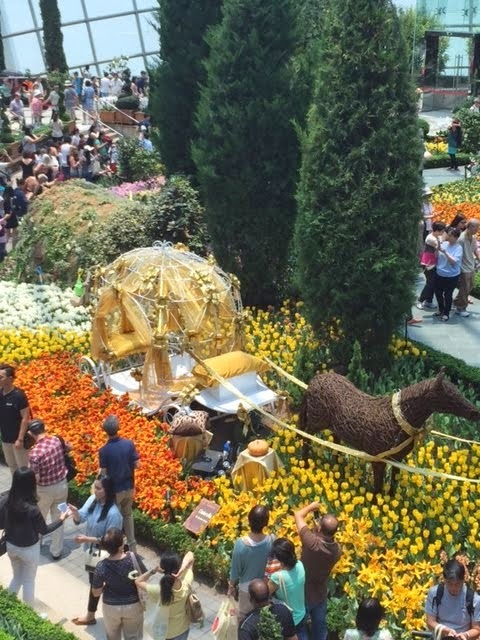 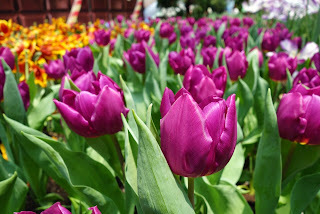 From now till 10 May 2015, Garden by The Bay will be displaying tulips with fairy tales theme. 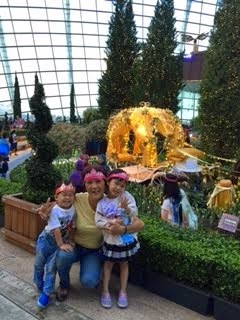 There is a booth just at the entrance to the Flower Dome which gives out free paper crown for all the princess and prince out there. 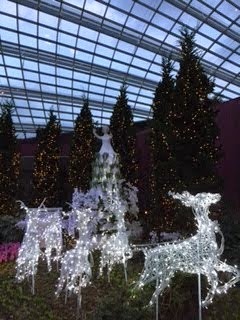 There is also a staff helping visitors to take photos at the main entrance. 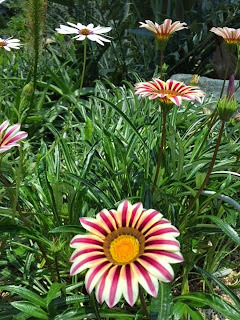 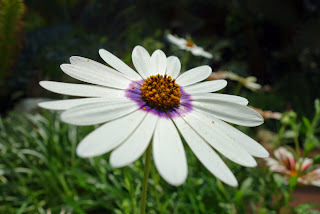 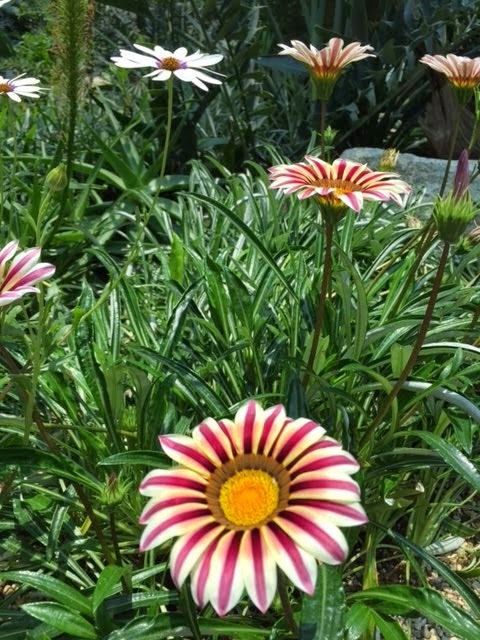 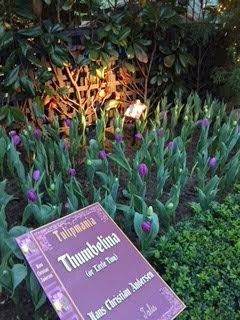 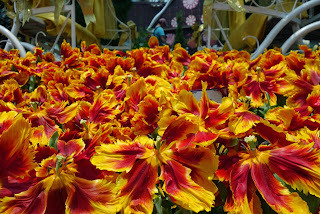 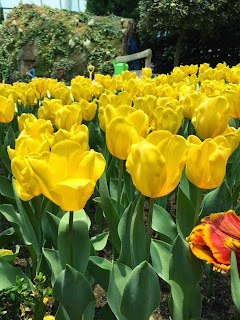 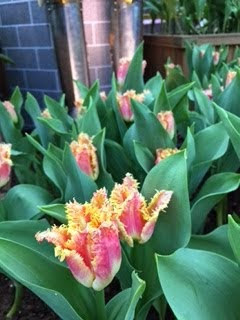 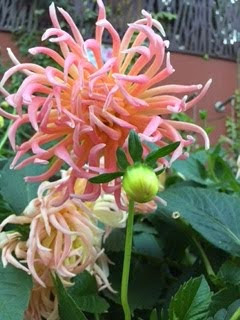 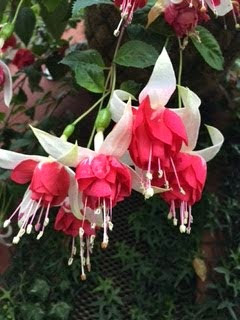 We spend some time admiring the flowers at the permanent flower exhibitions and took some nice photos as well. 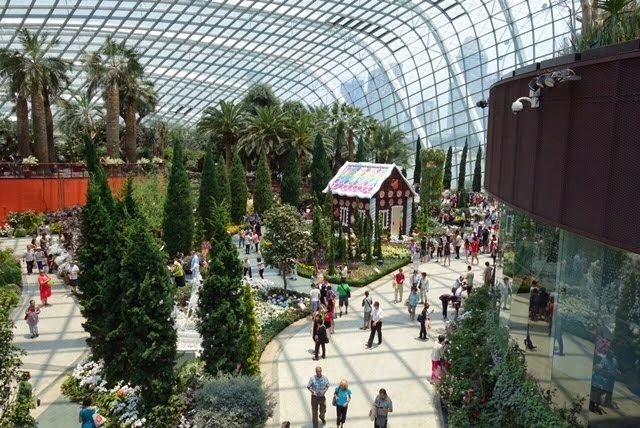 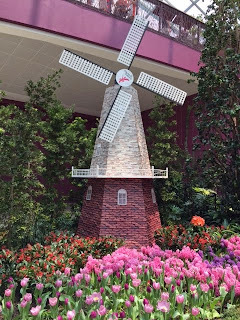 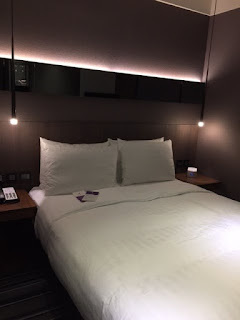 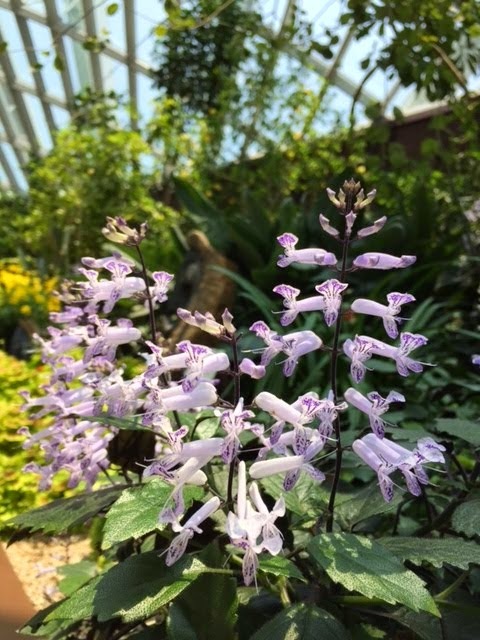 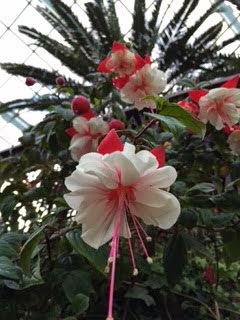 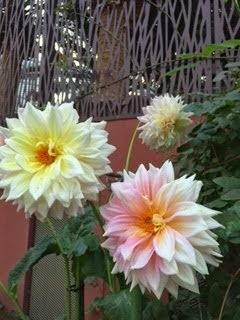 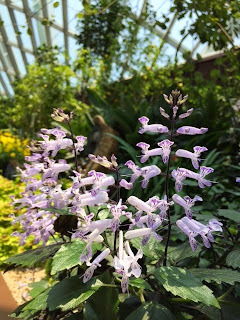 It is a nice exhibition overall, covered and with air con in the conservatory so one could visit the Flower Dome throughout the day, whether it is sunny or rainy. 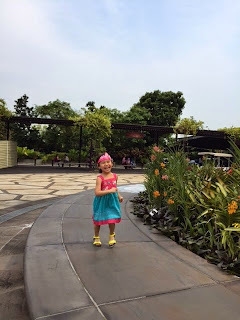 After the trip, we had lunch at Bakerzin which serves good Aglio Olio and Carbonara. 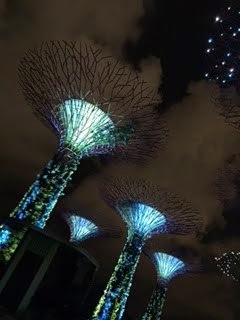 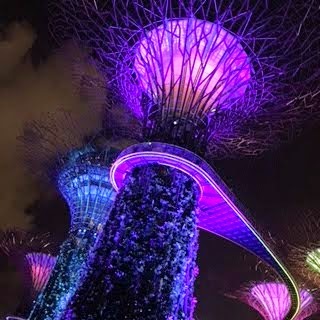 The outside of the garden which house the SuperTree Grove is free of charge and it is nice to walk around as well, especially in the evening or at night.